Today we are happy to bring you another dev blog covering the imminent revamp of the Strategic Cruiser (also known as T3 Cruiser) class coming on July 11th. When we last released a dev blog on this topic a little over a month ago, we covered the high level goals, some of the design direction and the start of our community Strategic Cruiser focus group. Since then we’ve been hard at work preparing these ships for the big day on Tuesday. If you’ve been watching the forums and the focus group logs religiously then you’ll already be up to date on everything coming on Tuesday. For everyone else this blog will get you up to speed. 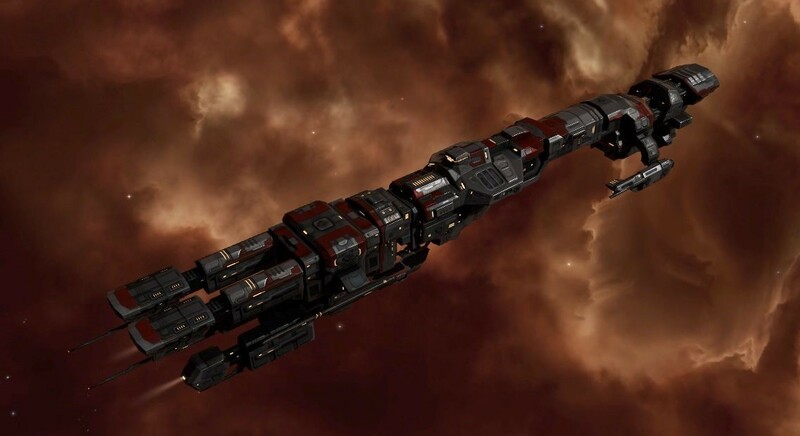 These changes coming on Tuesday will be one of the most extensive and largest rebalances EVE Online has ever seen, and will come with a major upgrade script to bring every existing T3 Cruiser into the new system. We highly encourage all players who will be flying T3 Cruisers at the time of downtime on July 11th get themselves into a safe location such as a friendly starbase or docked within a station/structure before the downtime begins. To reach this goal we are adding new features that allow players to make better use of T3 cruiser customizability. These include allowing unfitting and refitting of rigs so that T3 hulls can viably switch roles day to day and the addition of a new subsystem bay so that players don’t need to use their normal cargo space to carry an alternate role along with them on their adventures. We are also using new bonuses to highlight existing T3 themes such as module overheating gameplay and probing support. A longstanding issue with T3 Cruisers has been their close overlap with other cruiser classes, especially with Heavy Assault Cruisers. This goal involves shifting the positioning of the Strategic Cruiser class relative to other classes to allow those other classes room to shine in the future. We are also decreasing the resistances of T3 cruisers while continuing their tradition of having quite a bit of raw hitpoints. This helps distinguish them from higher-resistance T2 ships. Ever since they were first released, balance between the different subsystems available for the Strategic Cruisers has been an area with significant room for improvement. At the moment, quite a few of the subsystems are fully dominant in their categories, and others see almost no use. In fact, eight of the current subsystem options are currently seeing less than 3% usage for their given ship hull. To solve this problem, we are combining and rearranging the subsystems to ensure that all of them have distinct and useful niches and provide valuable options to players. 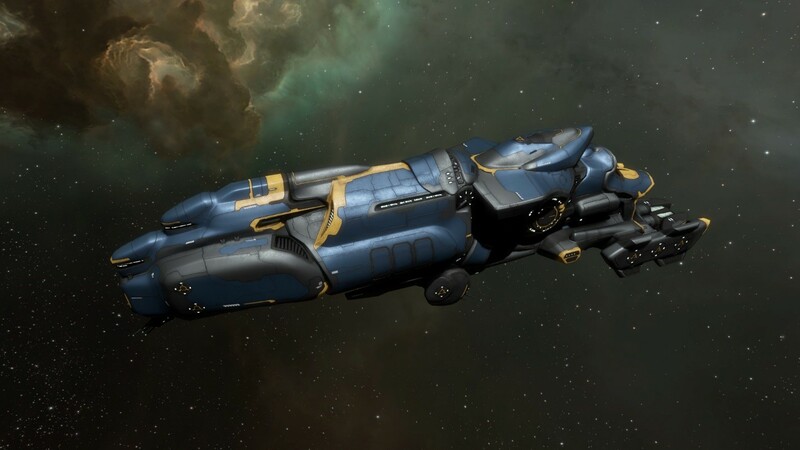 The least popular bonuses are being turned into secondary benefits for more popular subsystems, and previously underpowered roles such as missile Loki, drone Proteus, and remote repair Strategic Cruiser are being recreated from the ground up as truly viable options. Having over 1000 subsystem combinations with many of the stat impacts unclear and unintuitive left much to be desired for the understandability of the Strategic Cruiser class. 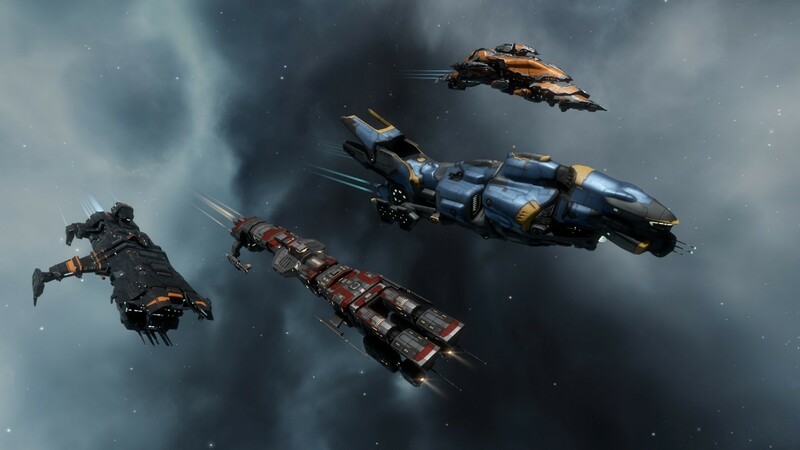 In addition, this massive number of subsystem combinations has also been causing an unsustainable amount of maintenance load for the CCP art and graphics team. It has also been difficult in the past to gather all the proper information about what the stat impacts of any given subsystem might be. 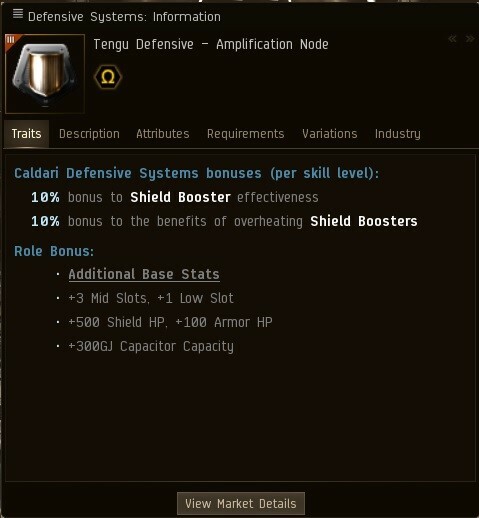 With some of the subsystem effects listed as skill bonuses in the description tab and others spread throughout the attributes tab, it has been difficult to figure out what subsystems will actually get you the results you’re looking for. We are also reducing the total number of subsystem combinations through the aforementioned merging and shifting of subsystem roles. After the revamp, each T3 Cruiser will have four subsystem slots (Core, Defensive, Offensive, Propulsion) and each slot will have three options available. To help us determine how to reach the appropriate goals for the Strategic Cruiser revamp, we decided to spin up a topic-specific community focus group. The focus group concept has proven valuable before as a way of gathering community feedback with more clarity and fewer distractions. We put out a call for volunteer applications in a forum thread, and selected a group of players with a diverse set of expertise and backgrounds that have demonstrated the ability to provide clear feedback. Like all the CCP Focus Groups, the logs of our discussions have been available for public viewing to ensure transparency. We highly encourage players who are interested in this topic to take a look at those logs to see how the discussion progressed. We will be keeping the focus group open for the foreseeable future so that they can pass along feedback and issues that they see cropping up after the release. We have posted the most up to date version of all the new Strategic Cruiser and subsystem stats and bonuses in a megathread over on our new forums. Rather than paste all 2500 words here, we will direct everyone to that thread for the specifics and stick to a general highlights list on this blog. New overheating bonuses have been added through multiple subsystems to go alongside the pre-existing Strategic Cruiser heat bonuses. These include a reduction in nanite repair paste consumption and improved benefits for overheating repair modules, hardeners, propulsion modules and electronic warfare in various appropriate subsystems. The former command burst and remote repair roles have been combined into one subsystem in the offensive slot. 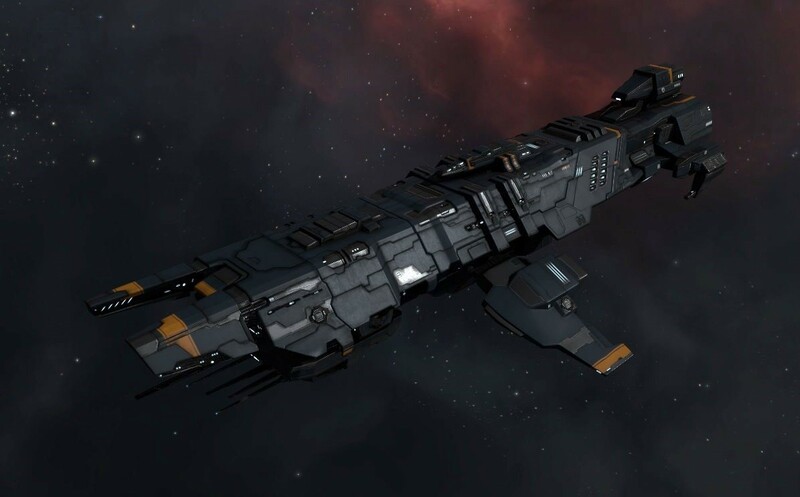 This subsystem includes range bonuses for remote repair modules, focused on falloff in a similar fashion to the bonuses currently enjoyed by Logistics Frigates. The Legion missile and drone offensive subsystems have been combined into one extremely powerful brawling platform that enjoys full strength bonuses to both missiles and drones alongside an ample 200m3 dronebay. 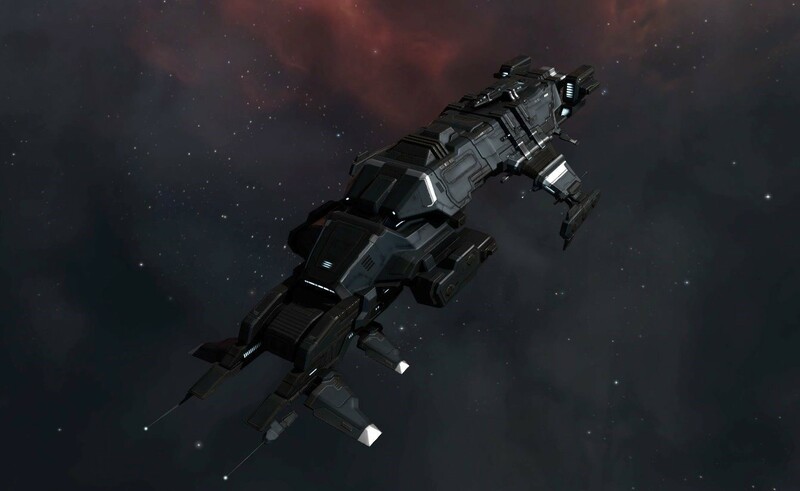 Several changes have been made to the industrial requirements for building Strategic Cruisers. All the details can be found here in the forum thread. 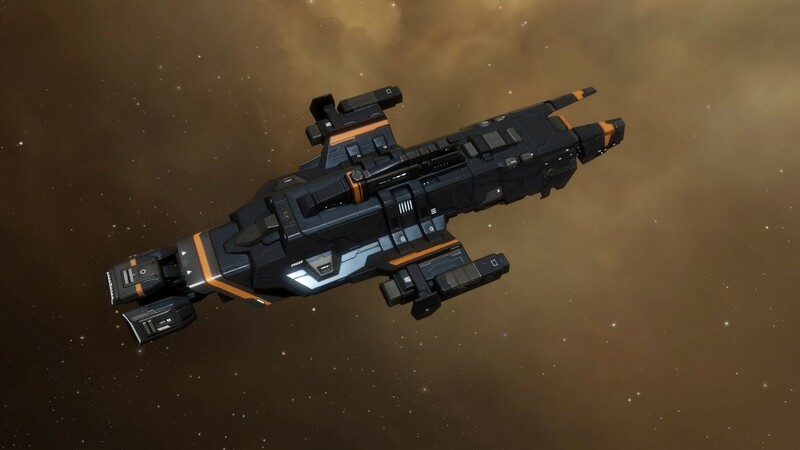 One of the impacts of the techincal art changes that are accompanying this revamp is the introduction of the first ever ship skins for Strategic Cruisers. 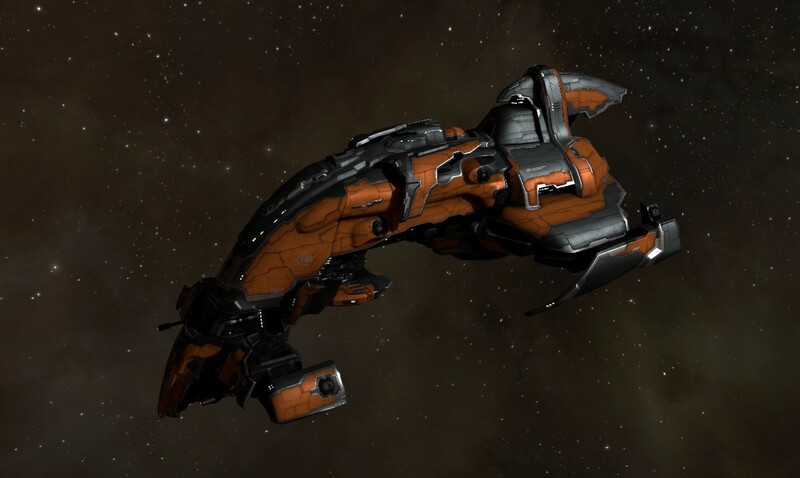 To celebrate this new capability we have nine Strategic Cruiser skins planned for release over the next few weeks: four to be sold in the New Eden Store and five rewarded from ingame activity. 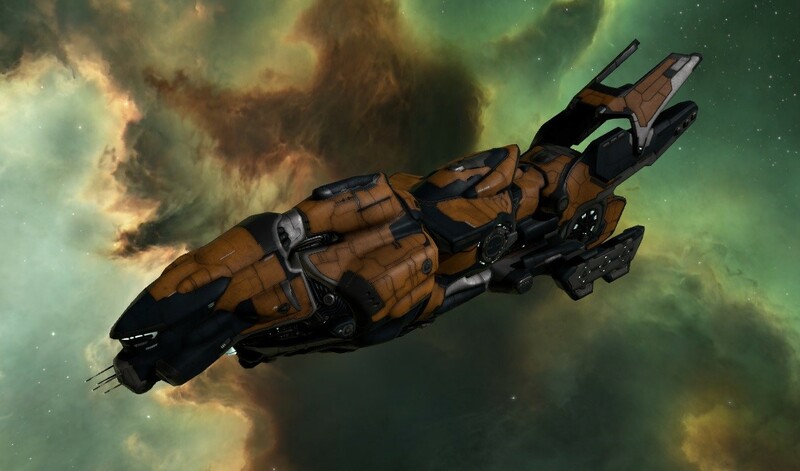 Starting on Tuesday, one new skin for each of the Strategic Cruisers will become available as part of the randomized “Exoplanet Hunter” skin rewards from Project Discovery: Exoplanets. Then in the coming weeks we will see the launch of the “Welcome to the Agency” event, which counts among its rewards a special Tengu Sukuuvesta skin. 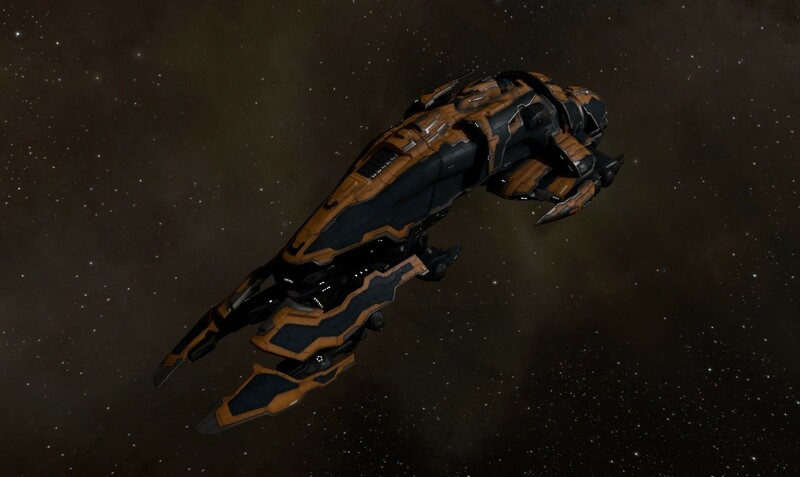 In the coming weeks we will also make another set of Strategic Cruiser skins available in the New Eden Store. With the arrival of such a massive Strategic Cruiser revamp comes a very significant patch-day transition process. A lot will be changing on patch day and we want to reiterate that we highly encourage all players who will be flying T3 Cruisers at the time of downtime on July 11th get themselves into a safe location such as a friendly starbase or docked within a station/structure before the downtime begins. 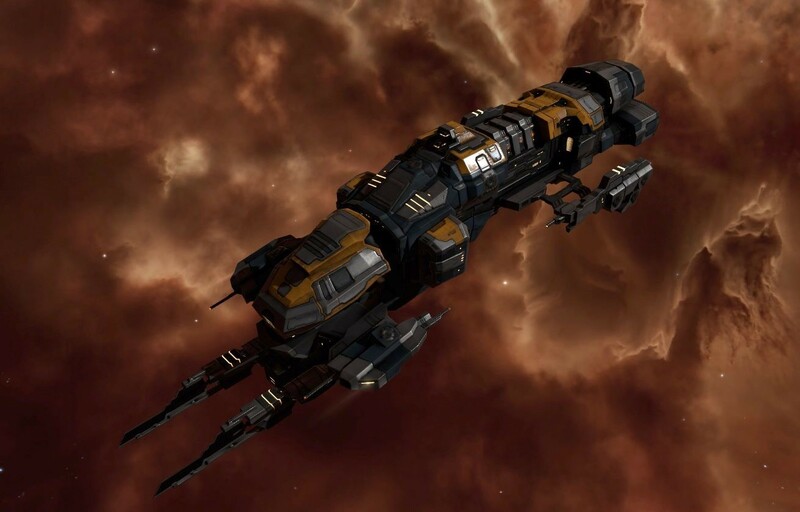 All characters that have the Electronic Subsystem Technology, Amarr Electronic Systems, Gallente Electronic Systems, Caldari Electronic Systems, and/or Minmatar Electronic Systems skills trained will receive the skillpoints from these skills as unallocated skillpoints as well as isk reimbursement for the NPC cost of the skillbooks. Existing subsystems that are not fit to a Strategic Cruiser will be directly transformed into their closest functional equivalent found in the same subsystem slot under the new system. Strategic Cruisers with subsystems fit to them will have their subsystems converted into new ones directly, and will receive one extra subsystem placed in their cargo hold (to ensure that players have the same number of subsystems before and after the patch). Thanks for joining us today for this dev blog! We are excited to get these newly rebalanced Strategic Cruisers into all your hands with the July release. Thanks again to all the players who have provided feedback on these ships over the years and a special thanks to the focus group members.